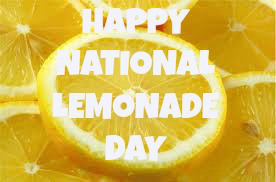 AUGUST 20, 2015 is National Lemonade day! At the height of a steamy New York day, nothing is more refreshing than a tall glass of ice-cold lemonade! 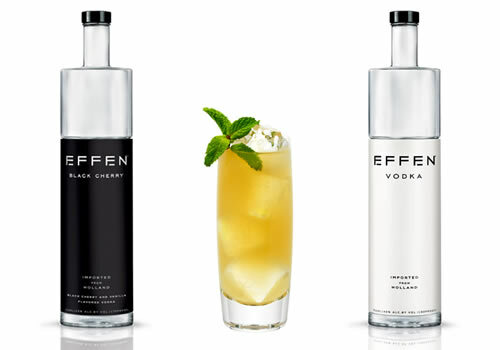 Spike it with some flavored vodka, infuse it with fresh fruits, or drink it on its own and your are sure to have a moment of relief from all the heat. Drink it on a rooftop and you have a happy hour that can’t be beat. In a shaker with ice, mix the vodka , limoncello and triple sec. Strain into your glass. Top with Limonata. Garnish with a sprig of mint. In a shaker with ice, mix the vodka , limoncello and triple sec.